the LAC is excited to offer for all ages. We have"Mommy & Me," "Little Mozarts," "Little Singers," and our Toddler Music Class "Kaboom." Each of these classes are 45-minutes and include songs, rhythmic rhymes, movement, and instrument play. These activities are presented as informal, non-performance-oriented musical experiences, developmentally appropriate for children and easy for parents and caregivers regardless of their own musical ability. Monday ~ 9:15 a.m - 10:00 a.m.
Music & Mommy Classes are designed to be a "family like" gathering place. Where moms, dads, caregivers and their children ages 4 months to 5 years come together to explore the world of music. Each class has a different theme and will incorporate different instruments and activities. Our class nurtures creativity, self-expression, and confidence while also supporting social, emotional, cognitive, and physical development. It is a proven fact that if given a supportive music environment, children learn to sing and dance as naturally as they learn to walk and talk. Little Singers is designed to introduce children age 4 to 6 to the basics of singing, performance technique and music theory. 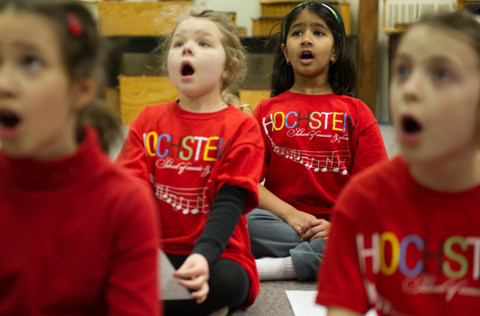 Students will learn healthy vocal habits, tips for being a strong performer and be introduced to theory and reading music, in a fun and social setting. Classes will get the opportunity to perform at one of LAC's end-of-year recitals to showcase what they have learned. Lesson Book, Recital Book, Workbook & a notebook. ​Little Mozarts piano lessons are designed for children aged 4 to 6 years. The piano tuition is based on the Music for Little Mozarts course, which centres around the adventures of Beethoven Bear and Mozart Mouse, as they learn about music. In a relaxed, fun atmosphere, the child will learn to play the piano and also learn the basic music theories: understanding dynamics (soft and loud), distinguishing pitch and appreciating the sounds and silences in music. 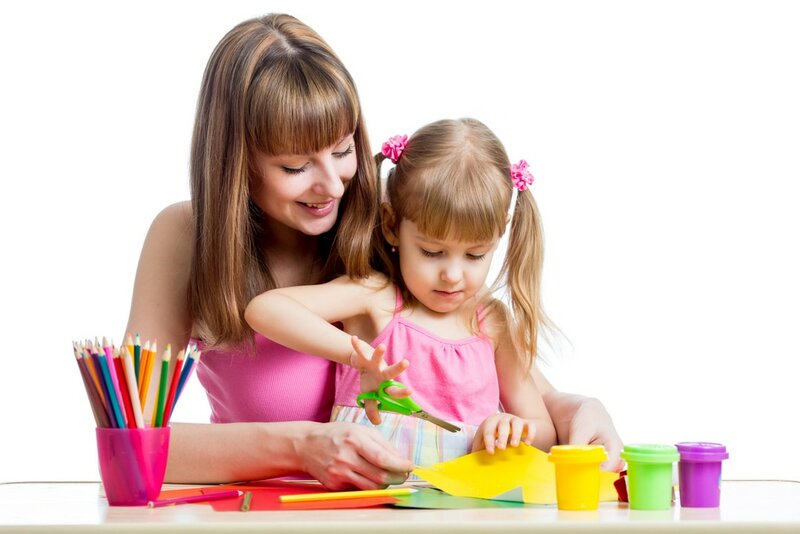 Thursdays ~ 2:30 p.m. - 3:30 p.m.
Supply fee will include crafts and instruments. 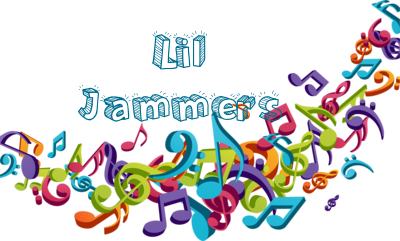 Lil Jammers is a class designed for our active toddlers to introduce them to the world of music. This class will be filled with age appropriate hands on activities to help them discover different rhythms, sounds, and beats. They will be making monthly music crafts and will be actively involved in using their imaginations. This class is a creative way for littles to explore and create music with story time, crafts, and lots of sounds! LIL JAMMERS!